I have made a collection of links that I believe are interesting for some reason. I am trying to keep it up-to-date, but do let me know in the comments if something is not working. Additionally, there is a lot of interesting material that gets posted in the BPM-explained discussion group on Facebook. I will not be transferring it here, so feel free to join the Facebook group via the sidebar button. FYI, I am not in a partnership with any of the below-listed organizations. What you see is my own opinion. IT Infrastructure Library (ITIL) is a widely accepted approach to IT Service Management (ITSM). It originated from the IT Operations side of IT as a business. 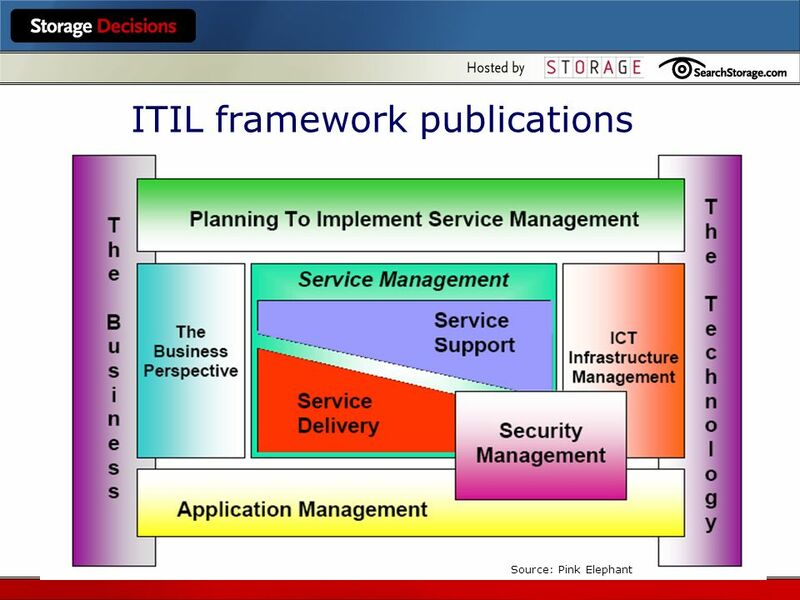 My personal preference is towards version 2 of the ITIL model. The ISO standard based on ITIL is the 20000 group. Capability Maturity Model Integration (CMMI) is a process level improvement and appraisal framework. It originated from the R&D side of IT as a business. It enhances the ideas of the V-model. The ISO standard based on CMMI is the 15504 group (now being substituted by the 330xx group). ISO 15504 is also called SPICE: Software Process Improvement and Capability Determination. A-SPICE is a version of SPICE, tailored for the Automotive industry (hence, the A in front) by the German Association of the Automotive Industry (VDA). The standard (incl. older versions) is available here. ISO9001 is the ISO standard laying out the criteria for a Quality Management System. Any company, large or small, regardless of its field of activity, can obtain an ISO9001 certification. Control Objectives for Information & Related Technologies (COBIT) is a framework for the governance and management of the IT enterprise, created by the Information Systems Audit & Control Association (ISACA). My personal preference is towards version 4.1. Six Sigma (6σ) is a set of techniques and tools for process improvement, coming from the Motorola manufacturing industry. The ISO standard based on Six Sigma is 13053, parts 1 & 2. Lean is a systematic method for waste minimization within a manufacturing system. It is derived from the Toyota Production System (TPS). Agile describes a set of values and principles for Software Development. Take a look at both the Agile Manifesto and the 12 Agile Principles. Agile is comprised of several methodologies, out of which the most wide-spread are Scrum and Kanban. Scaled Agile Framework (SAFe) guides IT enterprises in scaling Lean and Agile practices. Click on each part of the model to read its details. Large–Scale Scrum (LeSS) is a more simplified framework than SAFe for scaling Scrum, Lean and Agile practices. Click on each part of the model to read its details. If you want your ISO-auditor certification to be IRCA-recognized, take a look here. You might want to consider a Project Management certification too, given that today we work in or lead projects quite often. For an overall Quality Manager certification, take a look here. Quality Nightmares cartoons offer a humorous look at the challenges faced by quality professionals today. A colleague & friend of mine has participated in putting together some great business advice. A nice visualization of doing things without knowing why in this 5 monkeys & a ladder experiment and this Buddhist tale about a ritual cat.